It’s go time for us to show-up and speak-up for action to be taken on housing. 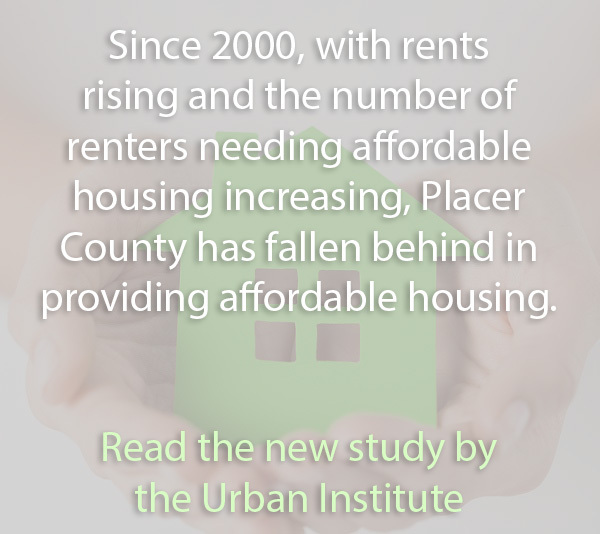 Two public meetings are primed to address potential solutions to the Placer County housing crisis; however, without public comment and support these agenda items are at risk of being kicked down the road…again. prior to each meeting to view and confirm the agenda items.